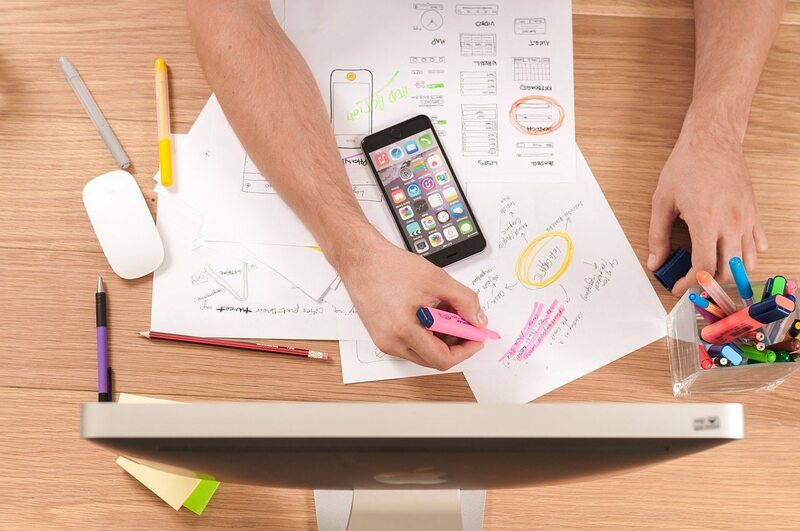 Social media trends and popular content marketing techniques may come and go, but the need for numbers will never change. You will always be able to count on the importance of ROI. In fact, demonstrating your return on investment may be more important now than it ever was. Most CEOs expect their CMOs to give ample weight to revenue growth in their marketing strategies. Companies today expect marketers to give them a clear view of their ROI in order to help them make smart budgeting decisions. A recent CMO survey found that only about one-third of firms felt that they excel at quantitative metrics. 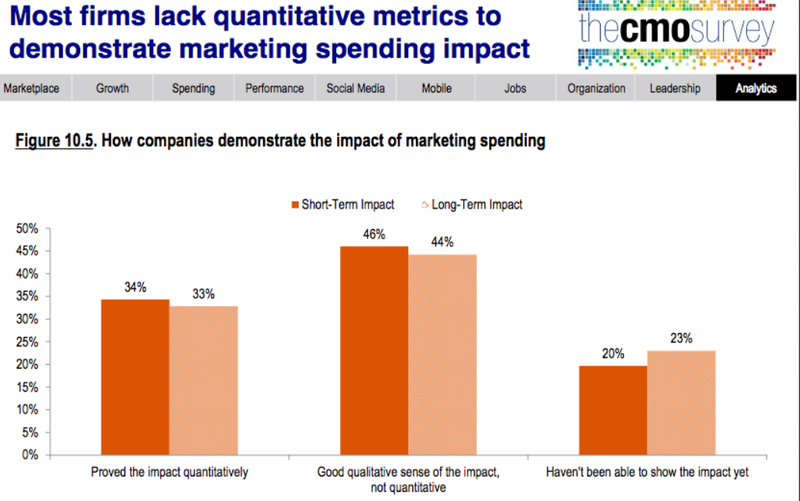 More organizations are confident in understanding the qualitative impact of their marketing efforts – 44% in the long-term, but quantitative impact is still an elusive goal. How good are you at measuring your key performance indicators? Could you improve your metrics reporting to help both you and your brands make wiser strategic moves? Are you focusing on the numbers that matter, or getting distracted by dozens of metrics and missing out on the clarity of your impact? Time to put your left-brained thinking cap on. Here are the 5 digital marketing metrics that you should know like the back of your hand. Understand these and you’ll get a crystal clear picture of your ROI. Tried and true, email marketing is still an important part of your internet marketing strategy. Research carried out by HubSpot has found that sending out between 16 and 30 campaigns a month yields the highest click-through-rate. On average – around 7%. While there are plenty of email marketing analytics that you can use, more isn’t always better when you are looking for actual relevance. Track your email bounce rate, forwarding rate, and even the number of emails that are being opened if you want, but for the real meat, focus on the click-through-rate. To find your CTRs, divide your total clicks by the quantity of total emails that you send out. Track this analytic and you will be able to determine – and demonstrate – how relevant your email marketing is. You can even dig deeper by comparing the CTR for the different types of emails that you are sending out, such as newsletters, promotional messages, and transactional messages. However you define a conversion, whether it is someone signing up for your newsletter, downloading an eBook, filling out a contact form, or making a purchase, this is the number that is going to let you know how well your marketing efforts are driving revenue growth. Take a look at the actions that are the most relevant in your marketing efforts and then measure each step as a consumer moves down the sales funnel. Regularly looking at these metrics can give you a lot of insight. This is an important metric to help determine the value of each visitor to your website even when you aren’t getting an actual conversion. 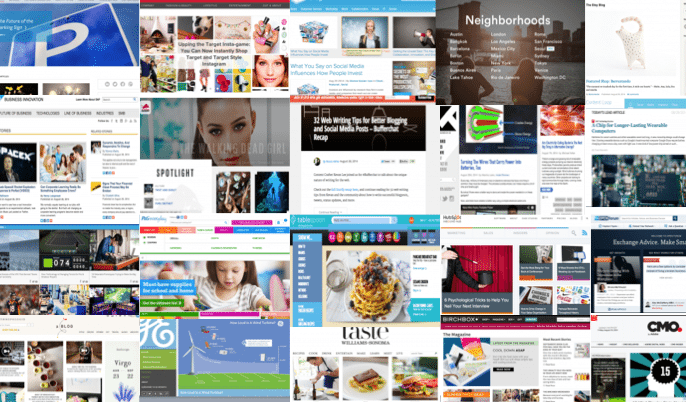 Marketers put a lot of effort into attracting organic website traffic. We know that when visitors interact with your site that you are winning brand affinity and building awareness, even if you aren’t getting a conversion. 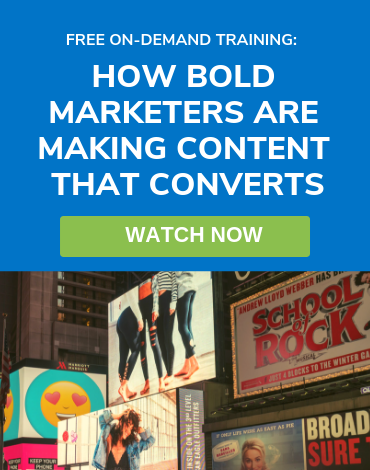 How can you demonstrate the value of your visitors, even if they aren’t making a purchase? Simple, assign an arbitrary value for each type of interaction. Add up the number of each interaction multiplied by its assigned value. Then divide by your total number of visits. This value per visit (VPV) metric provides an elegant picture of how leads are interacting with your site over time. It can also help you test changes you make to try and get more interaction. 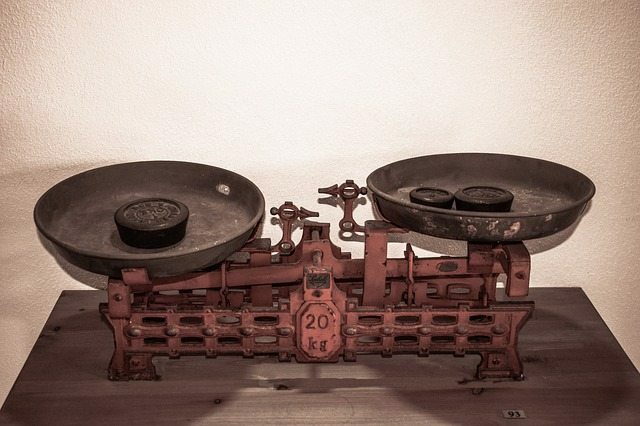 Years ago, measuring your social reach would take a backseat to other metrics. Today, however, social media analytics are very telling. 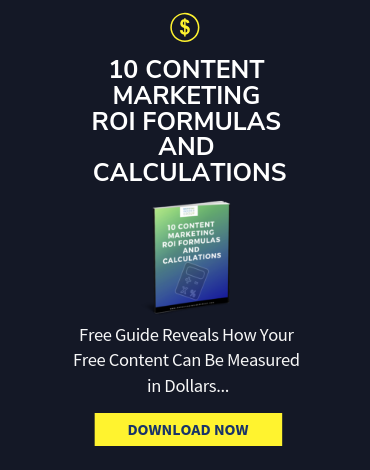 As with the rest of your quest to accurately determine the ROI of your work, you don’t need to go overboard when it comes to looking at social media. What you do need is to pinpoint the essential metrics in relation to your overall marketing strategy. 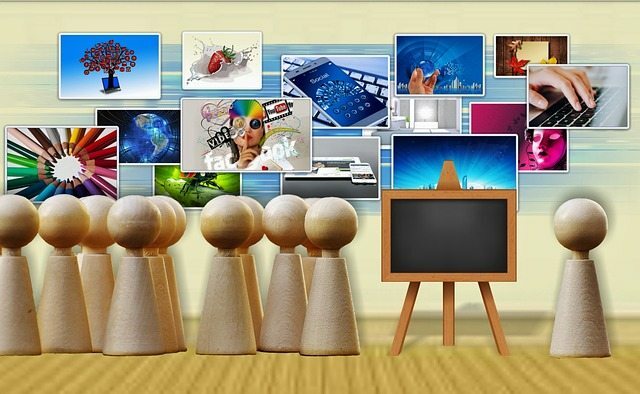 For example, you can take just your social shares across your social networking sites. Watch how these numbers respond to the content you post. 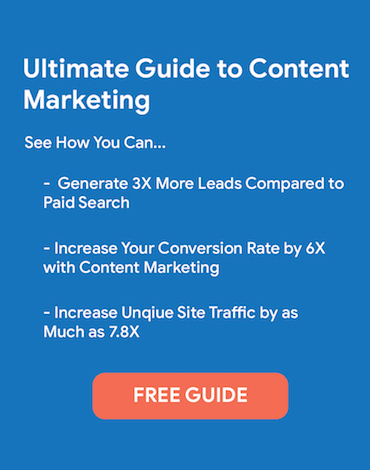 This will help you determine what topics as well as what format (long, informative posts, how-to videos, slideshows) is creating the most buzz around your brand. You’ll also see which isn’t attracting attention, and what content is having a short-term vs. long-term impact. These metrics can be a powerful complement to your email click-through-rates, conversion rates, and value per visitor analytics to prove that your strategy is driving revenue growth. Perhaps more importantly, it may point to holes in your marketing, as well as possible flaws in your other analytics. And the big enchilada. What’s your marketing ROI? This is the number your boss or your clients probably want to hone in on. While less insightful than the other metrics in terms of demonstrating which pieces of your strategy are working and how well, this number will give you your end-of-story answer. Your strategy is either working or it needs work. If you aren’t already plugging in these numbers, it’s time to start making it a habit. 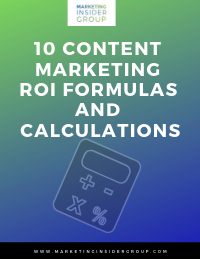 Not just for your overall campaign, but you can also apply the ROI formula (total revenue-total cost/total cost) to pieces of content or individual components of your marketing, such as your email campaigns. By sticking with the fundamental analytics of internet marketing, you can clearly demonstrate the impact of your work and gain valuable insights to use for making better decisions. There are plenty of numbers you could analyze. Unless you are a mathematician (which means you probably aren’t a marketer), you’ll get more worthwhile feedback from simplicity. Use the right digital marketing tools, monitor the important metrics, and use them regularly to prove and improve your ROI.